Tokyo (AFP) - A Japanese woman has died from a tick-borne virus after being bitten by a stray cat in what is possibly the world's first animal-to-human transmission of the disease. 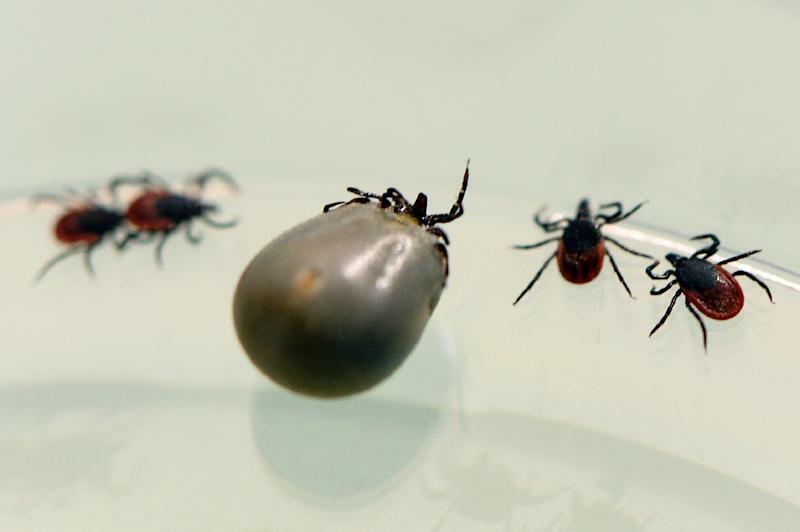 Human-to-human infections of the tick virus through blood contact have been reported, but ministry officials believe the Japanese woman's death could be the first case of a human dying from the bite of an infected animal. "No reports on animal-to-human transmission cases have been made so far," a health ministry official told AFP on Tuesday. "It's still not confirmed the virus came from the cat, but it's possible that it's the (world's) first case," she said. "There are only symptomatic therapies, such as dealing with fever or diarrhoea," the ministry official said. "The best way to avoid the infection is not to be bitten by ticks," she added.